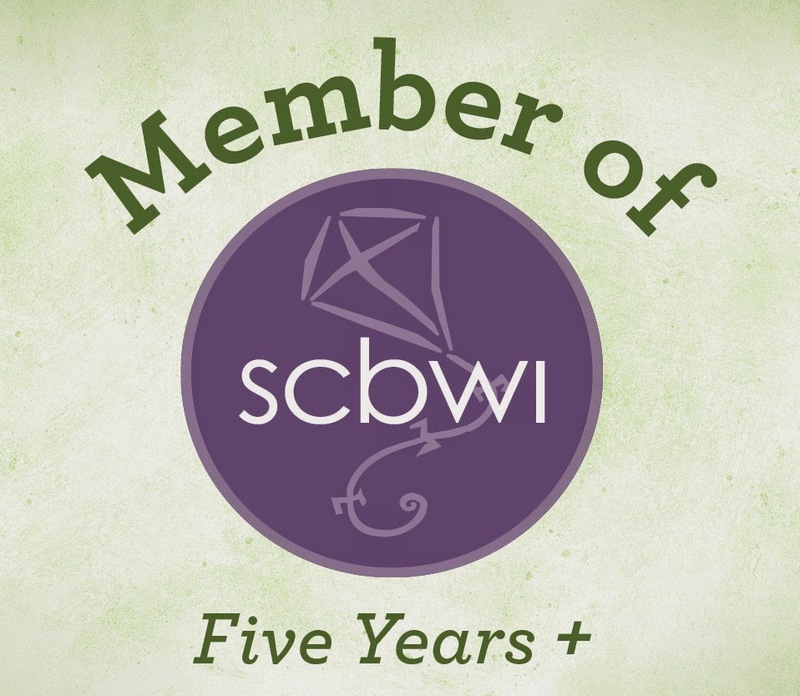 I can officially give details on the SCBWI Mid-Atlantic Fall Conference 2011! If you haven't gotten the information in the mail, here's a link to the registration form and another for the full conference flyer. If you would like to post the widget for the conference on your blog or website, let me know and I'll email you the html code. Brian Lies is the author/illustrator of Bats at the Ballgame. He received his degree from Brown University and studied drawing and painting at the School of the Museum of Fine Arts, Boston. In 1989, he illustrated his first book, Flatfoot Fox and the Case of the Missing Eye. Since then, he’s illustrated over twenty books—including five he also wrote. Brian lives in Massachusetts with his wife, daughter, two cats and a hamster. Chelsea Eberly is an assistant editor with Random House Books for Young Readers. An alum of the Columbia Publishing Course, she is the editor of The Project by Brian Falkner, the Fairy Godmother Academy series by Jan Bozarth and It’s Milking Time by Phyllis Alsdurf. She also edits the paperback line of the Magic Tree House series and is working on the graphic novel adaptation of Tamora Pierce’s First Test. Han Nolan is the award-winning author of eight young adult novels, including National Book Award winner Dancing on the Edge and National Book Award finalist Send Me Down a Miracle. She completed an MFA in dance from Ohio State University but returned to writing full time after she and her husband adopted three children. She also has taught in the graduate program in children’s literature at Hollins University. Born in Alabama, Han lives on Cape Cod with her husband. Her newest book, Pregnant Pause, comes out this fall. So join us Oct. 22 at the Holiday Inn Dulles in Sterling, Virginia. It will be an event you don't want to miss!